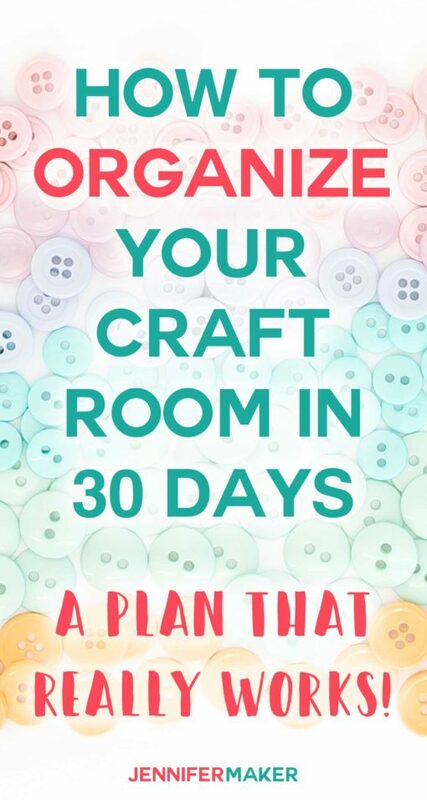 Organized Craft Room 30-Day CHALLENGE! 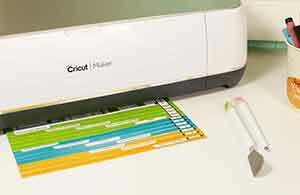 Is your craft space disorganized? 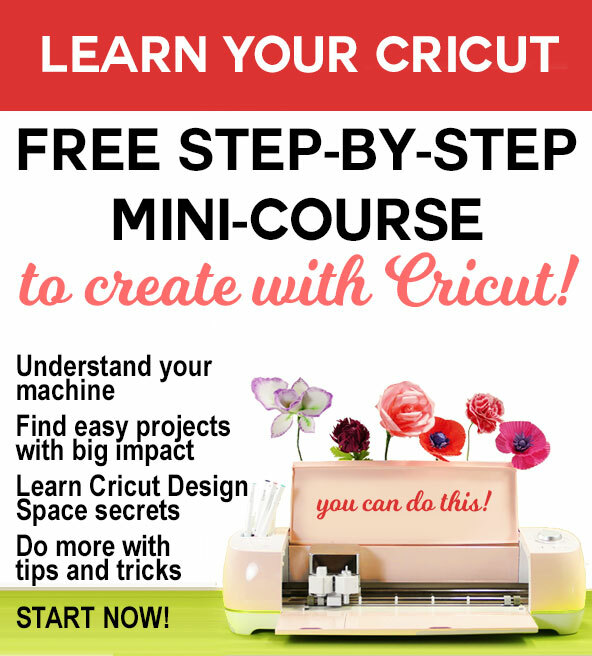 Are you finding that you’re NOT crafting as much as you’d like because you can’t find what you need, or you have no space to work? Yep, been there, done that! 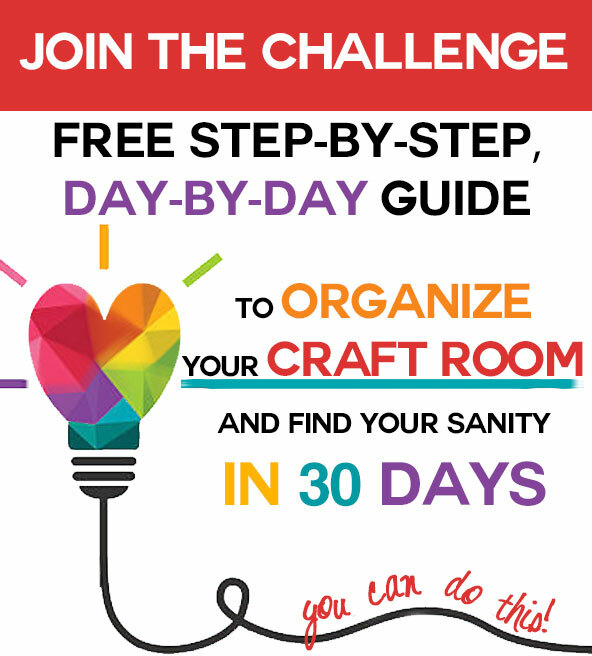 So I’m doing a 30-Day Organized Craft Room Challenge. 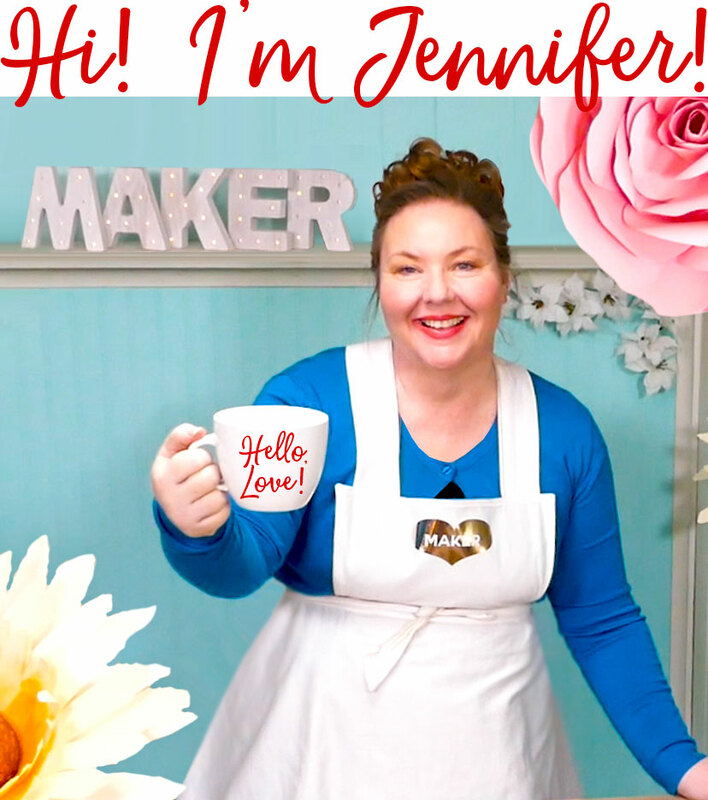 And I invite you along with me to organize your craft space and rekindle your joy of crafting! 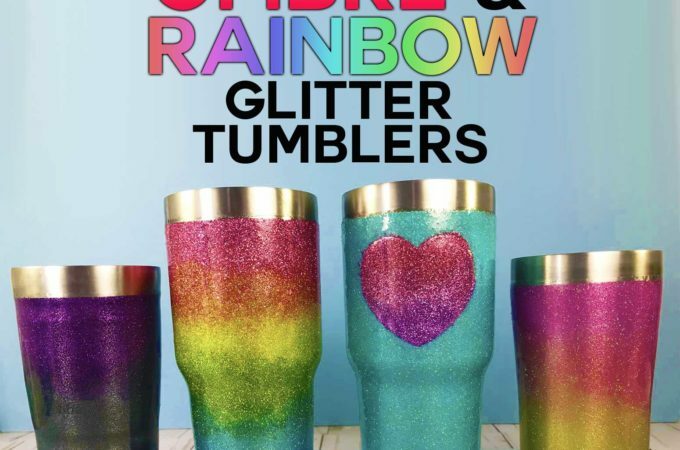 I know many of you have beautiful craft spaces already, but I also know a whole lot more of you struggle with this. 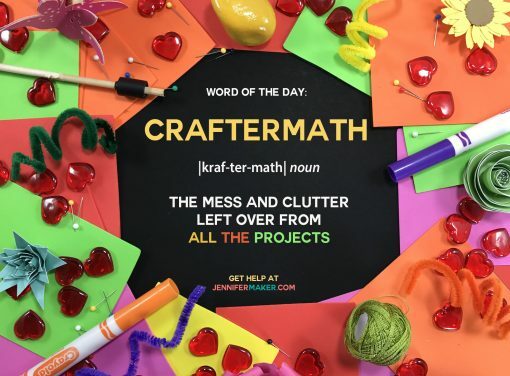 It’s easy to get overwhelmed with craft supplies and “craftermath” (you know, all the stuff left over after you finish a craft). But I can help! 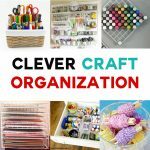 I love to organize things and I’m in the midst of organizing and upgrading my own craft room, too! 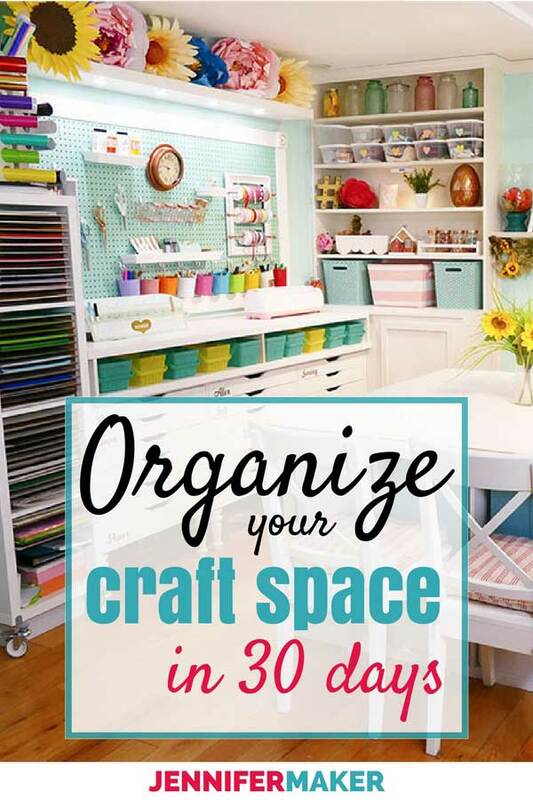 TODAY is the day to start organizing your craft room. What Makes ME the One to Help You? 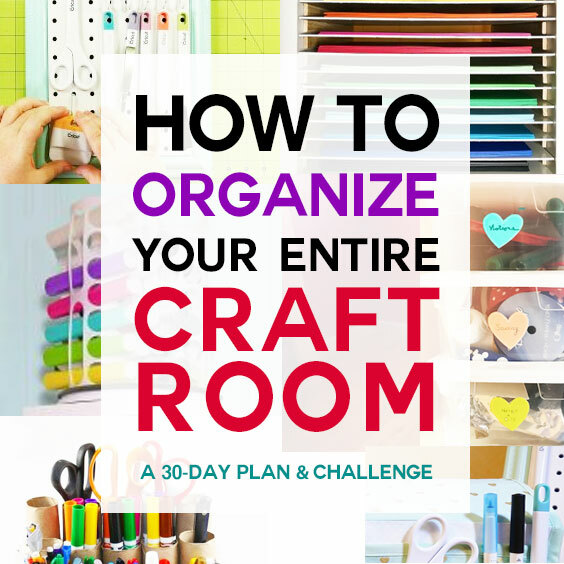 How Does the Organized Craft Room Challenge Work? I am NOT a tidy person. I tend to get things out and not put them away. I get extremely focused on particular tasks, and tidying up is something I don’t do when I’m focused. Over time, that can become a big issue for me. So what do I do to counter this? I create “put-away places” for each item I have. The more likely I have a place for something, the more likely it is to go back into that place when I am done. The phrase, “a place for everything and everything in its place” is very apt. Thus, I have become very good at organizing my stuff over the years. 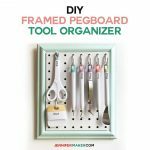 I can take a crammed, messy room — one that’s been used, say, as a dumping ground for stuff from the rest of the house — and organize it into an efficient place with space to actually do things. And I can do it FAST because I don’t mess around. 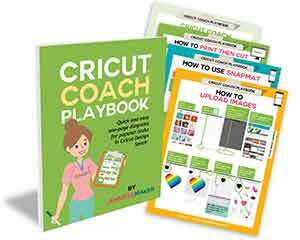 I can teach you how to get to the core of the issue and get things done, too. So here’s my story: My house used to be a home office with four employees. So we had a LOT of furniture, office equipment, boxes, and work-related things accumulating here for many years. In 2011, after the business had downsized considerably to the point where it was just me, I decided it was time to make serious changes. The basement, garage, and family room were entirely full of stuff. Now it’s time to tackle the “family room,” which is my office and improvised craft space. 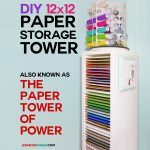 It want to be an amazing craft room in addition to my office, because I love to craft. 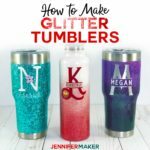 And I am accumulating more crafting supplies and doing more projects for this blog. 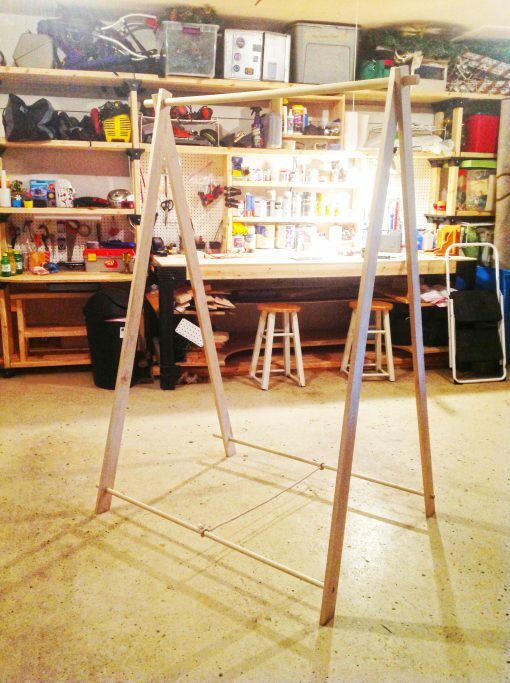 I also want a pretty, bright space in which I can take photos and videos of projects to share with others. 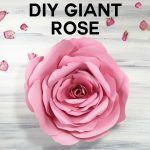 I am documenting the entire process of organizing my craft room. I even took a before picture. But I’m not putting it on the blog. (Yeah, it’s that bad.) If you want to see what what the family/office/craft room looks like BEFORE, you’ll need to join the challenge. 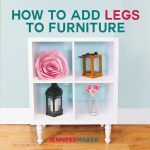 I’ve always amazed people at how fast I can transform and organize a room, so I thought I should show YOU how to do it, too. It isn’t hard — I can show you, one step at a time. 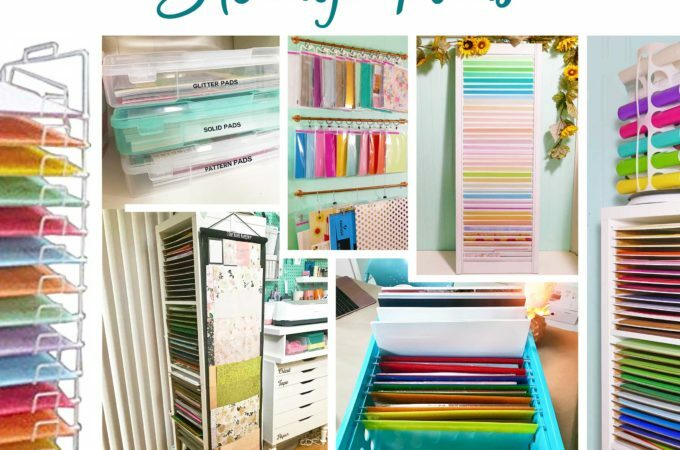 Together, we can make an organized craft room! I am working right alongside you, and I’ll be sending you photos of MY organized craft room as I do each assignment with you. 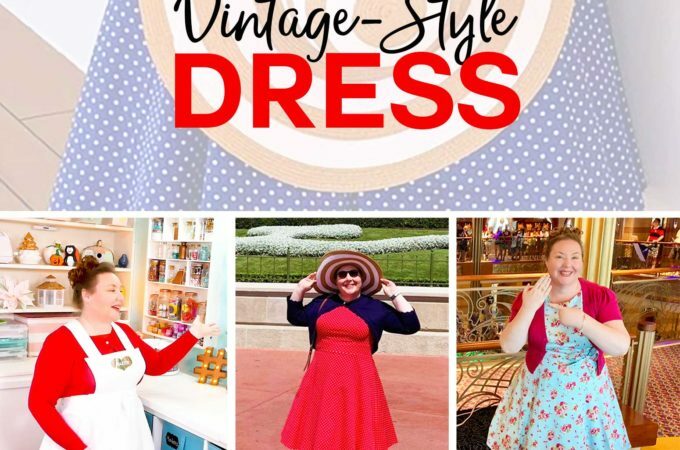 Those in-progress photos will only appear in my emails — you will not see them anywhere on this blog! You are welcome to send me photos of your progress as well — I’m happy to be your accountability partner. I do not judge. 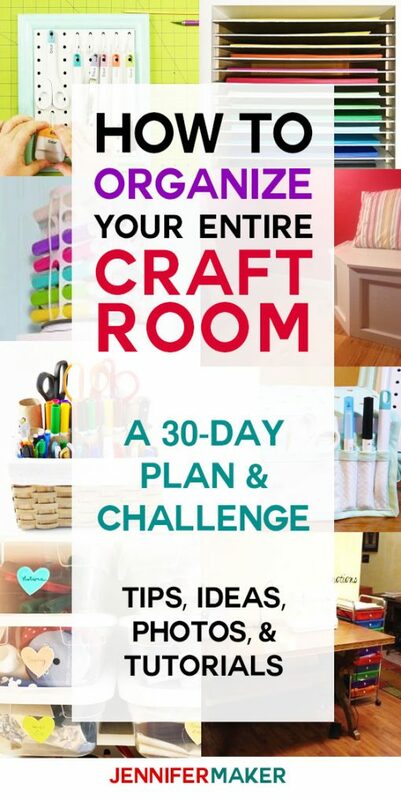 The 30-day challenge will also include lots of useful information: ways to make your craft room more efficient, ideas to store all sorts of craft items, and great tips and tricks from my own craft room. Not sure if YOU can do it? It works for many people! 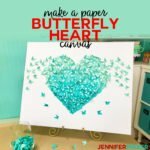 Check out Heather’s craft room makeover, organized with my methods! 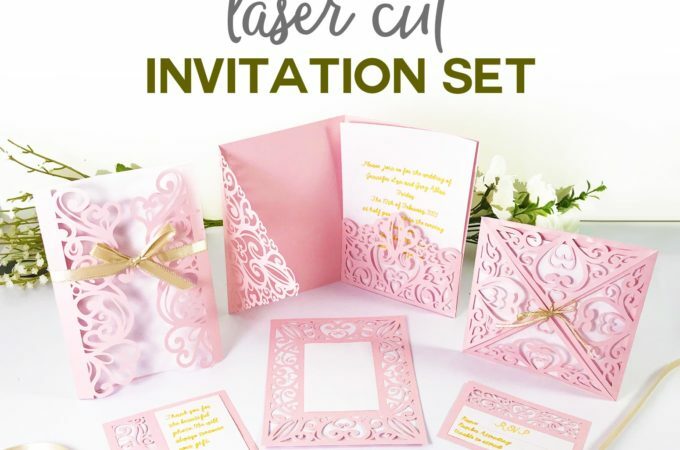 You will receive your first e-mail — and first assignment — immediately after joining! Remember, it’s free. You CAN do this. I am here to help and guide you. The daily emails serve positive reminders to prompt you to take action. I will not guilt or shame you — everything I do is intended to empower and enable you to make these positive changes. 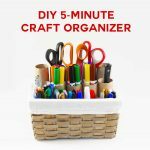 I look forward to sharing my organized craft room with you via email … and I hope you’ll share your progress with me as well. P.S. Please pin this post on your favorite Pinterest board as a reminder! I just moved and got a new craft room. I left all my old desks and tables behind so was able to pick things I’ve wanted for a long time. I have my perfect cutting table now (standing height) but am waiting for my sewing desk to be delivered. Something happened with the shipping and it’s been delayed ? Looking for some more organization ideas so I can get my supplies unpacked though! How exciting! 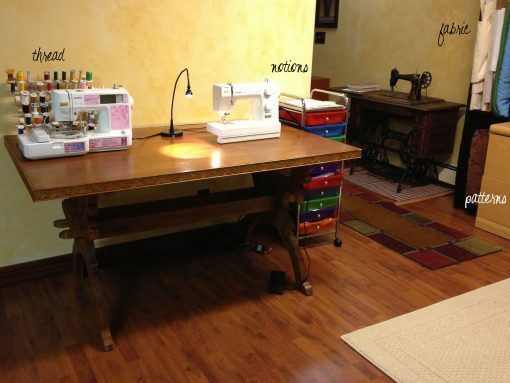 Sorry to hear about the delay of your sewing desk! Moved into new home a year ago. Hate when too many ideas get flustered and don’t do anything. New puppy so now need to make craftroom from one of 2 guest rooms. 4 bedrooms. One for us, one for 12 year old one guest rooms for parents with queen size air mattress for now. Other roomwith twin but think will sell. Trilevel home. Kitchen on main with dining and entryway and living room. Room coming in from garage with laundry, half bath, and non working fireplace against one wall, patio against other, and built in on office t-ed next to b room that my husband wants to change into full sized bathroom anf eventually make into full. My daughter loves to see but with puppy too many instances of needles! Would love to transform either the main room with fp or a bedroom. I found I got so much scrap booking done years ago when I went away to a consultants house or a weekend retreat. I’ve decided to turn our third bedroom into a craft room. 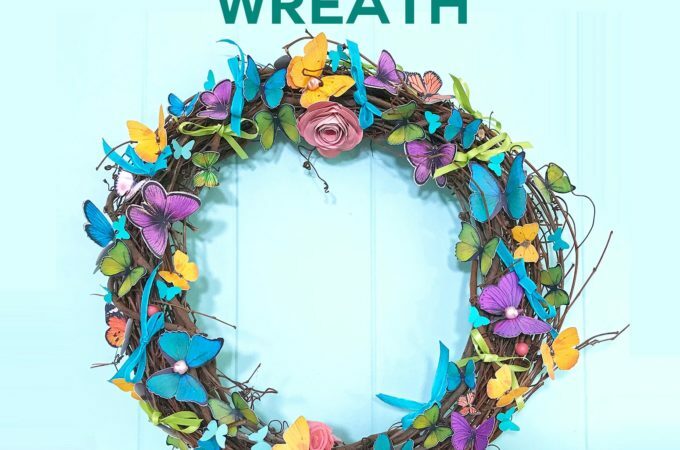 I don’t do many crafts, but like making wreaths for holidays and all year, and love crossstitching. Also, we love traveling and camping, and making gifts for our friends and family. The problem is I don’t have a clue how or where to start a craft room. The bed has been moved out. I have a nice large desk in there for working, but that is as far as Ive gotten. 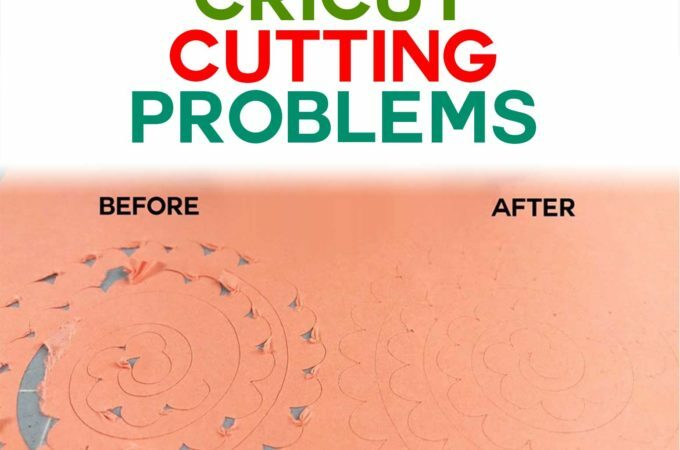 I really need advise and help….I’m reaching out to someone who knows what to do, so please help me…. Signed up and ready to organize. Let’s do this! I can’t take the chaos anymore. I’m so glad I found you! 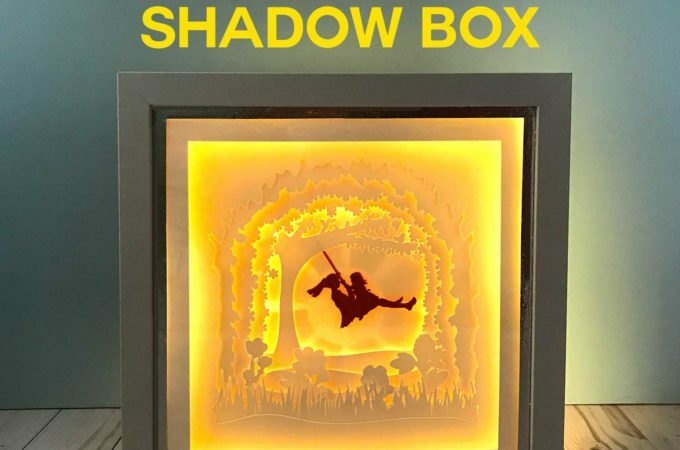 I could have written your first post on ….. ‘not putting things away, becoming hyper focussed on whats being created… and then eventually the mess not wanting to create in it anymore…. ugh. My. 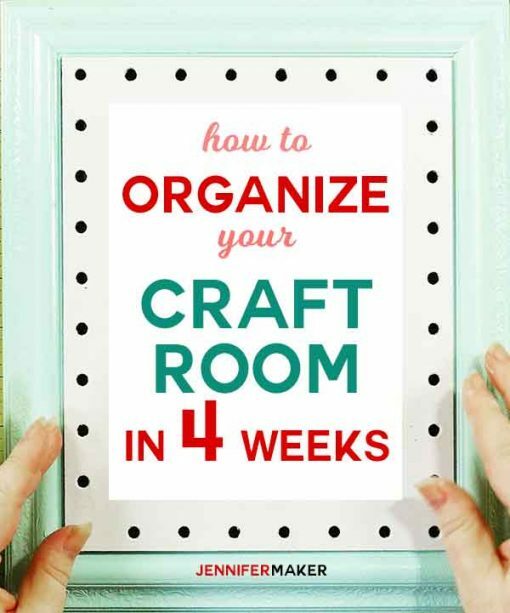 Crafty space isn’t an entire room, it’s a section of the family room that keeps creeping into the rest of the room. So excited to get started with this! 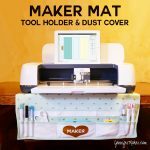 Hubby has been talking about removing the beautiful roll top desk/space waster and building me a better crafting space, but he wants me to tell him what I want and I have no idea where to start! I have a new room in progress but really lack space. I’m trying to create a small sanctuary that will fit two small desks. Any tips on space saving organizing tips. Most of my supplies are in close to my heart clock containers. I have been sewing on and off for the last 30 years while working full time. I accumulated so many pieces of fabric and notions that I can’t easily access. When I retired from the work force in my late fifties, I wanted to sew for pleasure and also generated some income. As life has it, I had to delayed that dream for a few more years. I started a few time to organise things but never completed the task This challenge looks like what I need to set me on the right track. Hi Jennifer, just signed up for the challenge!! Yeah! Every time I go to my craft room to start a project I end up organizing my time away, then next time I go I can’t find where my “organized” stuff is!!! 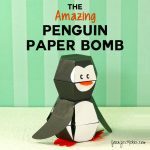 I sew, love quilting – scrapbooking & card making! 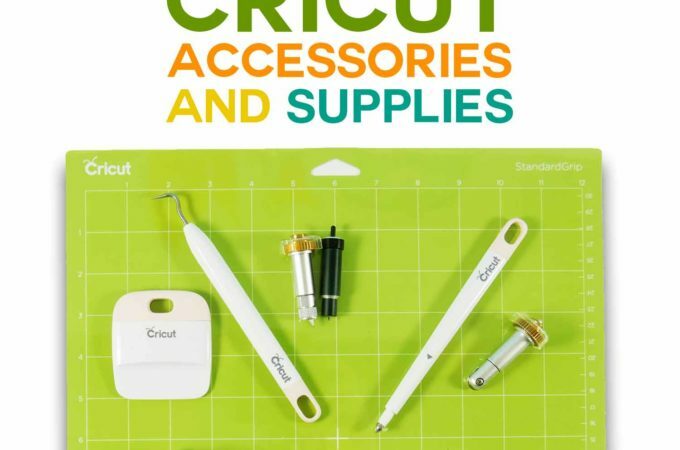 Have a craft room that is jam packed, also like and am beginning jewellery crafts. Have been accumulating supplies for when I retire and have time!!! 🤔 My friends think that is very amusing! 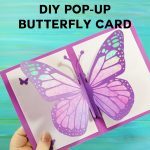 Hope you can help me, would love to go down and actually get a project DONE!